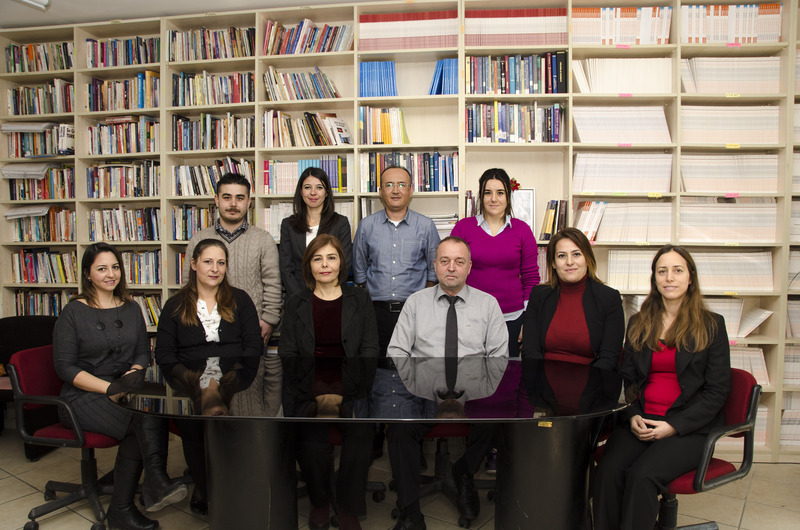 The Department of English Language and Literature is one of the oldest departments of Mersin University. Initially, like many other similar departments, The Department of English Language and Literature has also started with emphasis on literature and culture studies. Successive developments and rapid changes in the profile of the faculty resulted in a change in the overall structure of the department. Starting from Fall 1999-2000, the Department ceased enrolling students to culture studies program and instead initiated a new Linguistic Program. The aim of the program is to educate students who competently analyze any type of linguistic structures in natural languages. They develop strong insights into form and function of language and can use their knowledge of linguistics in interdisciplinary fields. They can apply critical and original approaches in language teaching environments and fields of applications. The main purpose of the program is to graduate students with academic motivation, who constantly follow developments in the field, and can adopt a critical stance for what is already known and what can be learned. They can also use effectively data-processing instruments, and can use English properly and fluently in conducting original linguistic studies. Graduates of the program can design special corpora and conduct linguistic analyses over language corpora. Overall the aim of the Department is to educate individuals who can contribute to linguistics both in Turkish and in universal contexts. The graduates of the program can be employed in all types of professional fields which require linguistic knowledge; extending from the treatment of language disorders to the applications of forensics. They can take charges and give consultancy services in developing, applying and organizing native-foreign language teaching materials and curriculums, in educating native-foreign language teachers, in writing and editing dictionaries and course books. They can take charge in developing and applying natural language processing softwares. Graduates who receive Language Teaching Certificate are appointed to as English teachers by the Ministry of National Education on the condition that they get the pre-determined score from KPSS. There are 10 staff members; 2 Professors, 2 Associate Professors, 3 Assistant Professors, 2 Research Assistants, and 1 Instructor. Comprehensive courses are offered covering the fields of linguistics. The Department has its own library in addition to a rapidly developing linguistics section of the Main Library. Turkish National Corpus Project supported by TÜBİTAK and DPT has been carried on with the participation of the staff and the students of the department.